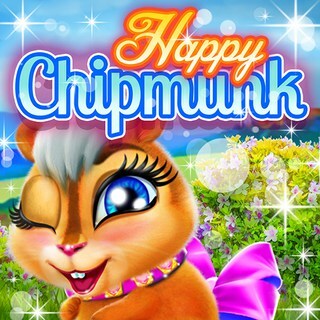 In this cute animal makeover game you have to take care of a little chipmunk. The furry rodent wants to stock up on nuts for winter, but gets hurt in the shrubbery. Quick, tend to its wounds and play with it to make the little guy happy again! Clean its fur afterwards and feed it so your chipmunk buddy regains its strength. Finally, get creative and dress up the chipmunk. You can create numerous cute styles - what will your animal friend look like? Look after a fluffy little chipmunk and make it happy in this fun animal dress up game!